For much of the first decade of the new millennium, the football program of the University of Southern California, better known as the USC Trojans, dominated the NCAA winning national champions and producing dozens of future National Football League players. One of those players was Reggie Bush. Bush is arguably the greatest athlete in the history of college football. 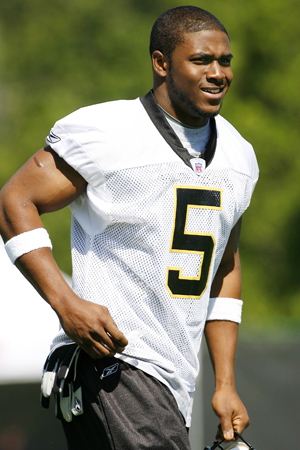 The current running back for the NFL’s Super Bowl Champion New Orleans Saints, won the Heisman Trophy in 2005 as a member of the Trojans. The award is given to the best player in college football that season. Former winners include five other USC players, such as Matt Leinart and O.J. Simpson, as well as other greats like Ricky Williams and Charles Woodson. It was announced Tuesday that Bush would have to return his award due to violating NCAA policies. Bush was reported to have accepted gifts and money while a student and football at USC. Players who do as such are to be ruled ineligible. 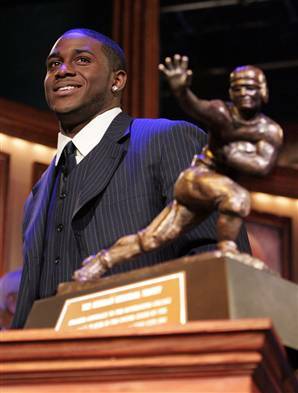 The Heisman Trust ruled that since Bush would have been ineligible that season, he should not be allowed to retain his trophy. The USC program has also been affected, losing its wins from that season and thirty scholarships. The school is also banned from playing in any bowl games for the next two years, which will cost the program millions of dollars. After reflecting on the 2005 season and all of the hard work that went into the season, Bush said that he understand why people are upset with his keeping the trophy. 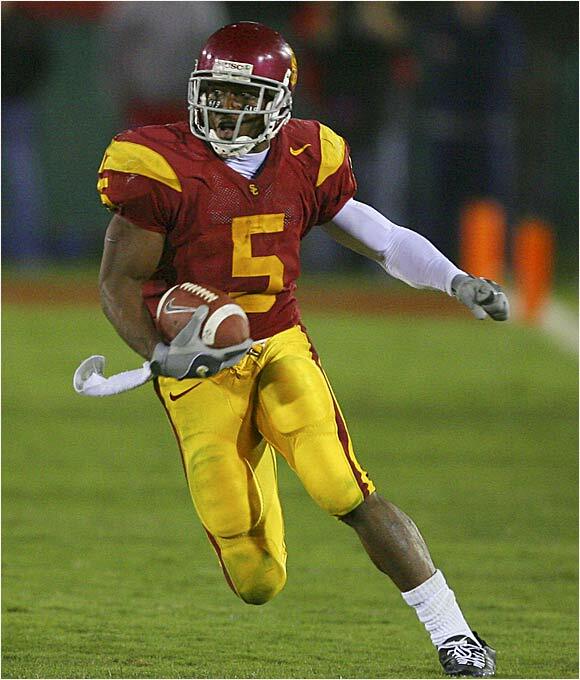 While he may no longer be listed in the history books as the award winner of 2005, so long as the video footage of that season exists, Reggie Bush will allows go down as the best college football player in the year of 2005. Mark Ryabtsev is head writer for Obama.net. He stays up to date on all Obama news and brings you the most important issues.